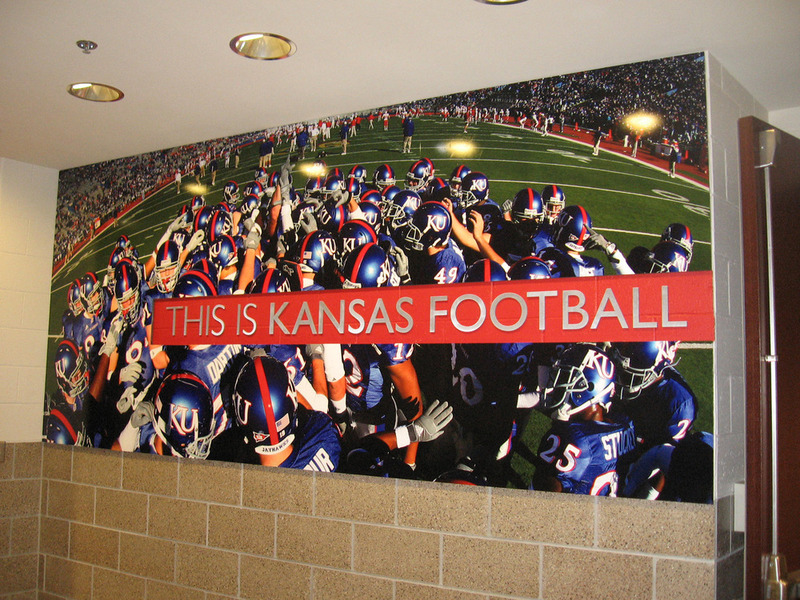 Stadiums, hospitals, retailers, and communities are using environmental graphic murals to build a brand, define a space, or elicit an emotional reaction. 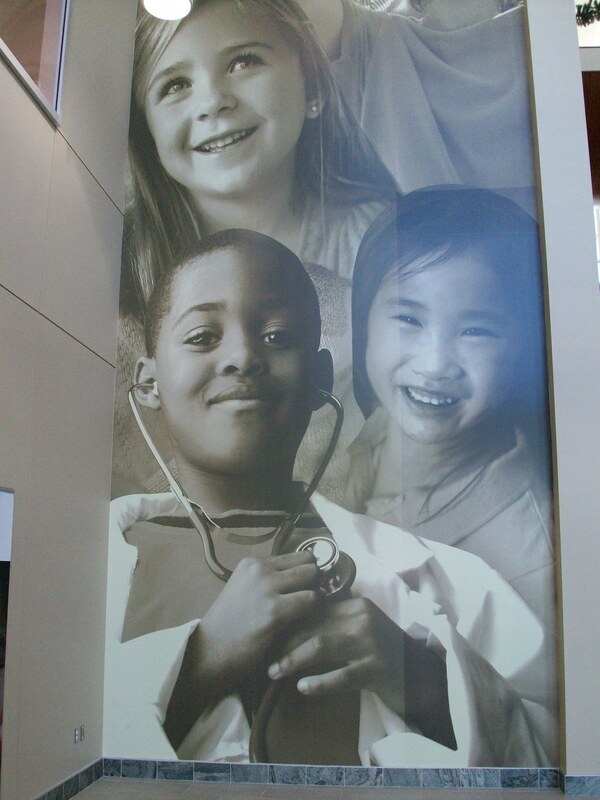 Whether large or small, interior or exterior; murals are an effective environmental graphic solution for you to present to your customers. 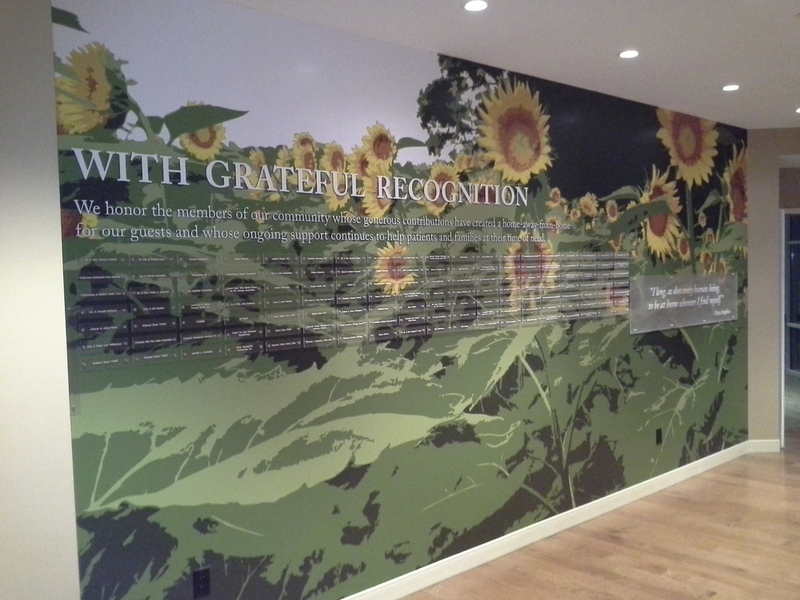 Miratec Systems provides environmental graphics for any size project. 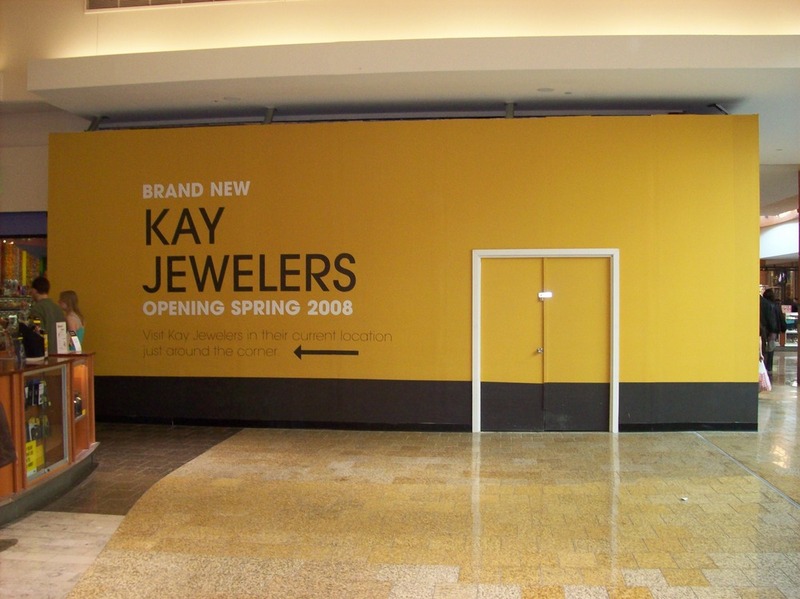 Our “It’s On Time or It’s On Us” shipping guarantee combined with fast turn-around-time, exacting standards on colors match, and the materials expertise to ensure the best value solution for your project will ensure successful execution of your mural or environmental graphic project.